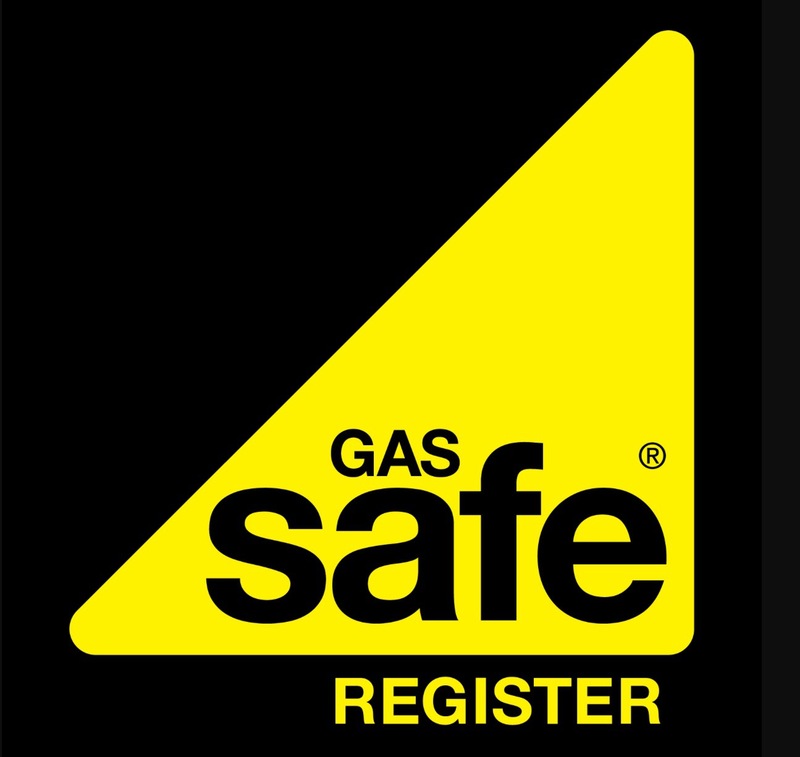 This page tells you the terms on which you may make use of our websites www.northsomersetplumbingandheating.com - our site(s). 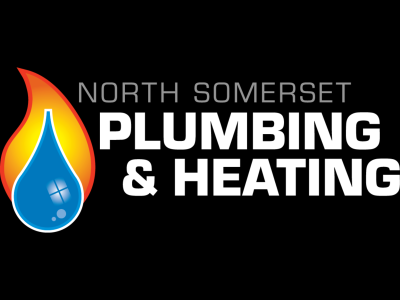 www.northsomersetplumbingandheating.com are site(s) operated by North Somerset Plumbing and Heating Ltd ("We"). We are a Public Company registered in England and Wales and have our registered office and main trading address in Clevedon, North Somerset. North Somerset Plumbing and Heating does not warrant that the information accessible via our site(s) is accurate and assumes no duty to update such information. We do not accept liability for any errors or omissions. http://www.northsomersetplumbingandheating.com have a privacy statement for all clients. All personal details that you give us are securely stored. We do not supply or sell customers details to any outside organisation.